Forest Holidays are perfect getaways for families, couples and groups of friends. A Forest Holiday is YOUR holiday. If you want to relax, do just that, in the comfort of your luxury cabin, where the hot tub awaits you. 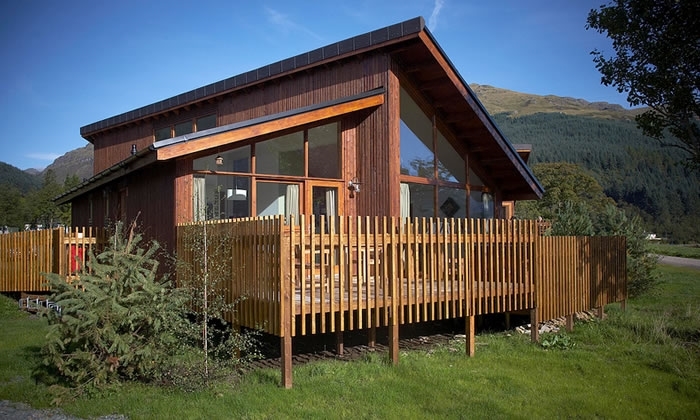 Our Argyll location has 40 luxury cabins and is situated at Ardgartan where the pine-clad mountains sweep down to meet the shore of Loch Long at the edge of the Argyll Forest Park; just a short drive from Loch Lomond. A more perfect spot is hard to imagine - it's even been voted Best Holiday Accommodation in Scotland at the Scottish Thistle Awards! The shore line by the cabins has some intriguing mussel beds that can be explored - and some guests have talked of whale spotting and osprey spotting from the doors of their cabins. 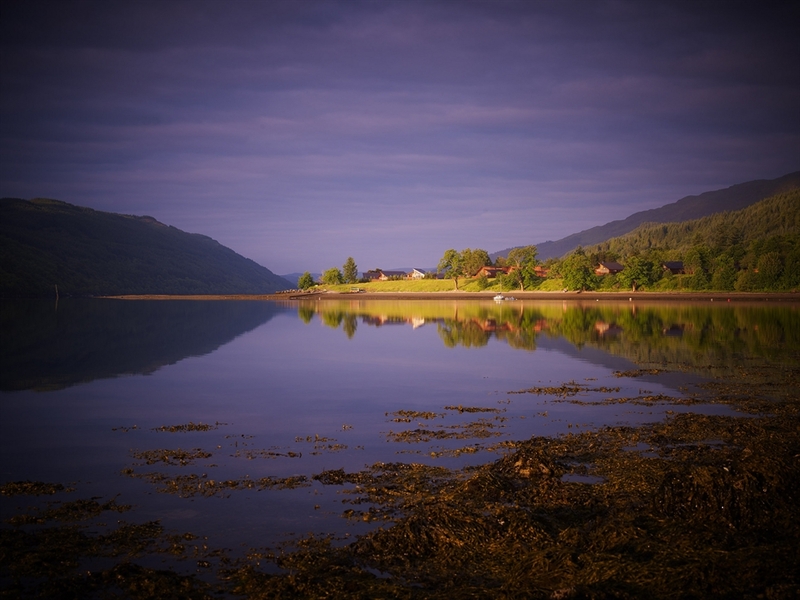 While we can’t guarantee the whales and ospreys, one thing is for sure – this singular lochside setting will take your breath away. 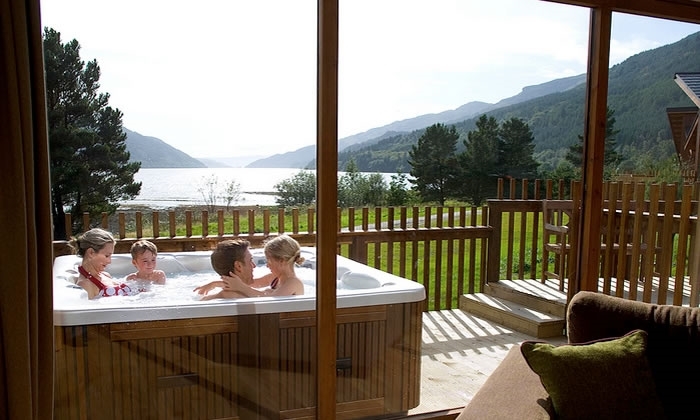 From the comfort of your cabin (or the luxury of your own outdoor hot tub), you will enjoy magnificent views across the tranquil loch to the hills and mountains beyond. 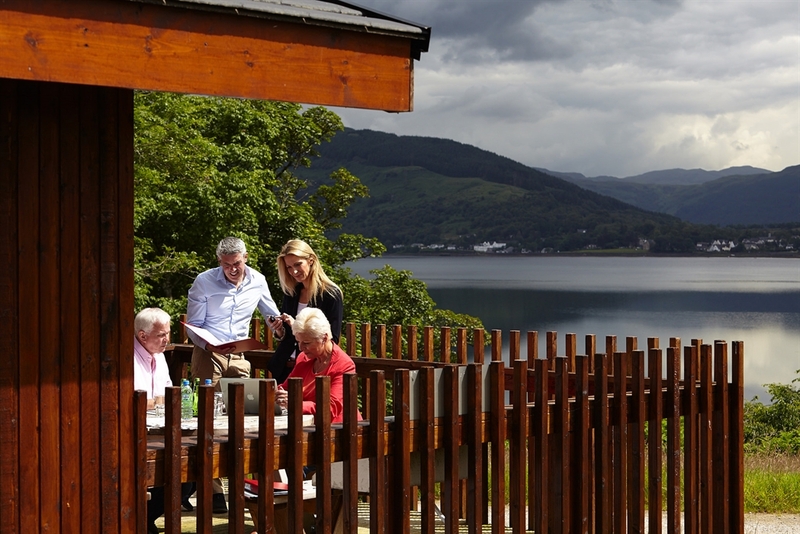 What’s more, the original, world famous Loch Fyne restaurant lies within a few miles – perfect for a memorable meal, against the backdrop of another of Scotland’s magnificent lochs. Forest Holidays are perfect getaways for families, couples and groups of friends. Opt for sheer indulgence: relaxing in your hot tub, watching a movie, reconnecting with yourself and those around you. Or choose to get active: hire a bike, go on a hidden glen safari or try your hand at canoeing or gorge walking? (we can book all this for you!). The choice is yours. 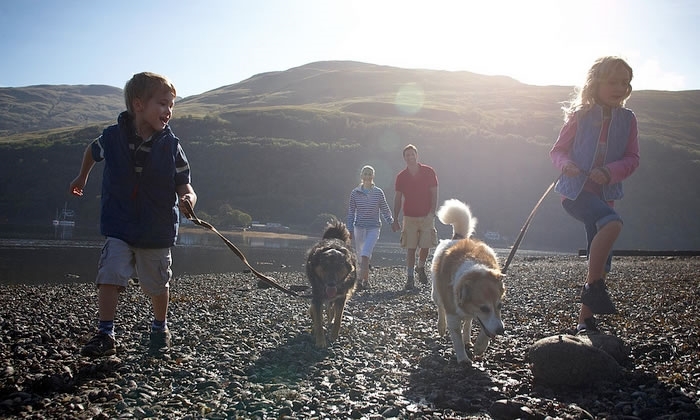 And our pet friendly cabins mean you can bring your dogs too! Escape to a tranquil cabin with private hot tub at Forest Holidays' two breathtaking lochside locations during April or May and enjoy a 10% discount. 1. 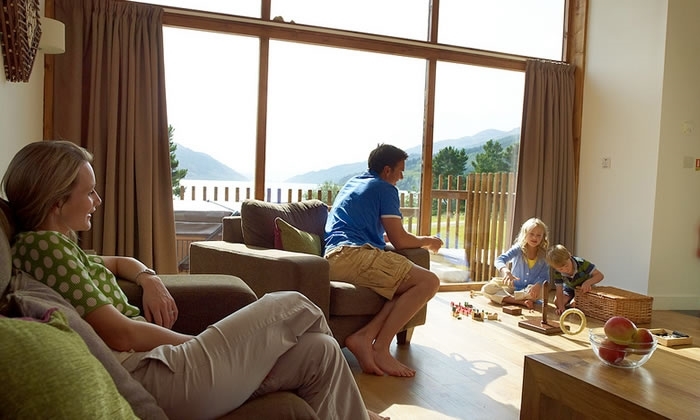 Enter promotion code VSAPRMAY19 at time of booking to receive 10% discount off the price of your cabin at either Ardgartan Argyll or Strathyre. Escape to the forest and enjoy a year round 5% discount off your luxury cabin break. 1. Enter promotion code VISITSCOT19 at time of booking to receive 5% discount off the price of your cabin at either Ardgartan Argyll or Strathyre. 2. This offer is applicable to new bookings only for breaks booked by 31st January 2020 and taken by 1st January 2021.